Specifically designed to complement Peavey's full line of Sanctuary mixers and power amps, the SSE 15 is a two-way sound reinforcement enclosure that's designed for permanent installation, individually or in arrays for wide coverage in public address or music jobs. The SSE 15 has a horn design with a coverage pattern of 90-degrees horizontal and 40-degrees vertical and incorporates flying points on the top and bottom for the utilization of Peavey VersaMount 70 mounting brackets. The SSE 15 is made of high density 13mm birch plywood and covered with a durable acrylic polyurethane, making the enclosure presentable in any setting. Specifically designed to complement Peavey's full line of Sanctuary mixers and power amps, the SSE 26 is a small two-way sound reinforcement enclosure that's designed for permanent installation, individually or in arrays for wide coverage in public address or music jobs. 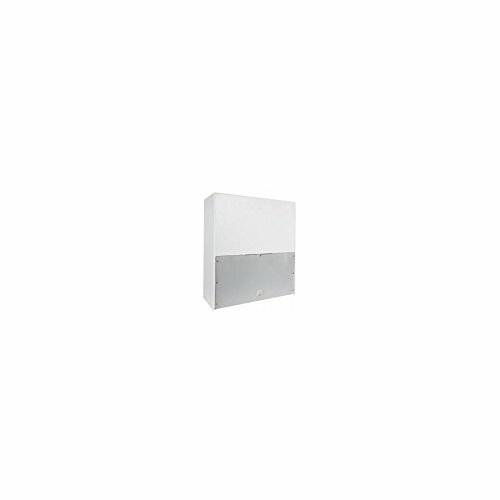 The SSE 26 has a horn design with a wide coverage pattern and incorporates a mounting point for the utilization of the Peavey VersaMount 35 bracket. The SSE 26 is made of high density 13mm birch plywood and covered with a durable acrylic polyurethane, making the enclosure presentable in any setting. The rig can handle 300 watts program or 600 watts peak. Specifically designed to complement Peavey's full line of Sanctuary mixers and power amps, the SSE 6 is a small two-way sound reinforcement enclosure that's designed for permanent installation, individually or in arrays for wide coverage in public address or music jobs. The SSE 6 has a horn design with a wide coverage pattern and incorporates a mounting point for the utilization of the Peavey VersaMount 35 bracket. The SSE 6 is made of high density 13mm birch plywood and covered with a durable acrylic polyurethane, making the enclosure presentable in any setting. The rig can handle 150 watts program or 300 watts peak. SSE 10 Sanctuary Series Speaker Black. "The SSE 10 speaker is a two-way system featuring the highly acclaimed Peavey 14XT titanium compression driver with the diverse Sound Guard IV tweeter protection network and a maximum performance 10"" woofer for a smooth response. 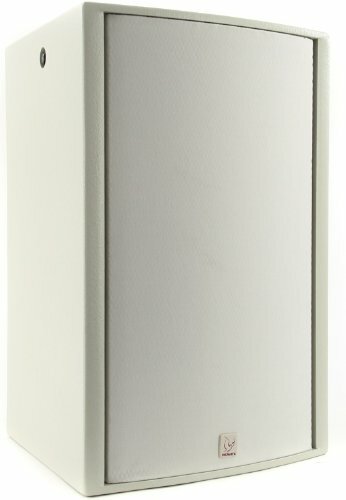 The SSE 10 is rated at 400 watts program and 800 watts peak. 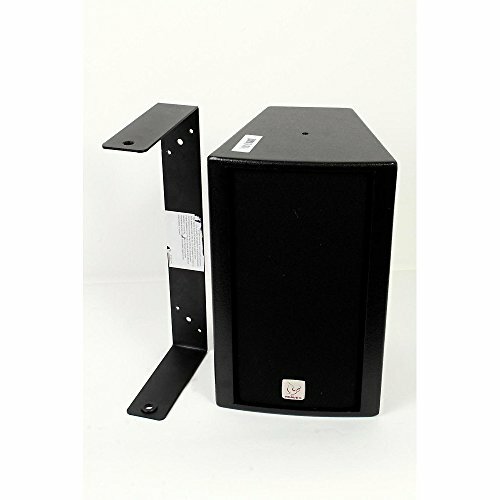 This lightweight speaker system is ideal for smaller venues where space is at a premium. Connections are made using a four-pin Neutrik Speakon or paralleled two-position terminal block for additional cabinets. The Peavey SSE 10 from the Sanctuary Series incorporates flying points on the top of the unit and mounting points on the bottom for utilizing the Peavey VersaMount70 mounting bracket." 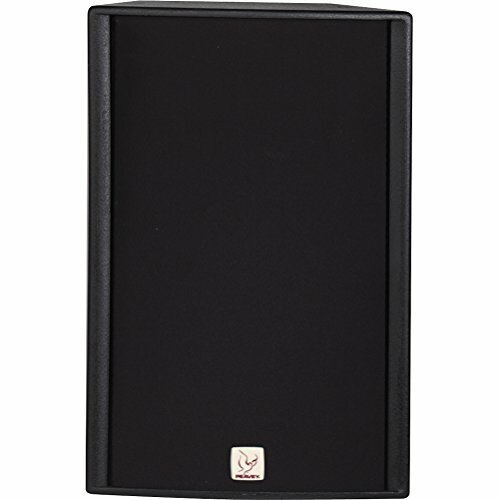 SSE 26 Sanctuary Series Speaker Black. The SSE 26 speaker is a two-way system featuring the highly acclaimed Peavey 14XT titanium compression driver with a Sound Guard IV tweeter protection network and two maximum-performance 6.5" woofers. 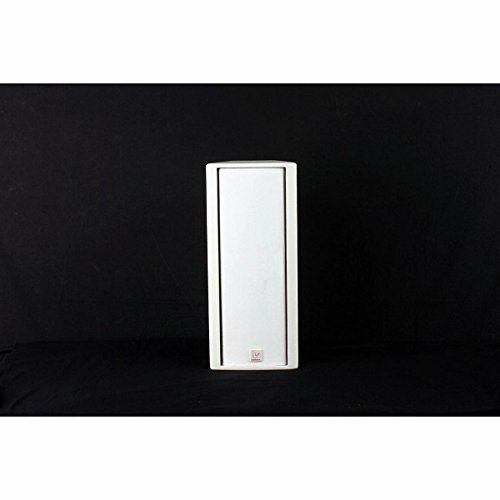 It is rated at 300 watts program and 600 watts peak. 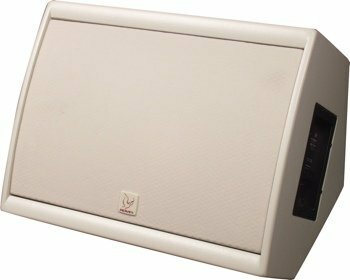 This lightweight speaker system from the Sanctuary Series is ideal for smaller venues where space is at a premium. Connections include a four-pin Neutrik Speakon or a paralleled two-position terminal block for additional cabinets. Designed to work in tandem with the Peavey SSE LA Array, the SSE 210 Subwoofer maintains the Sanctuary Series aesthetics, but still packs a solid punch. The dual 10-inch high performance bass drivers pump out plenty of low end response, yet it's still small enough and light enough for wall mounting (inserts included). Of course, if you just happen to want to add a bit more low end to any of the SSE Series speakers, go right ahead! Check out the great new Sanctuary Mixer by Peavey! 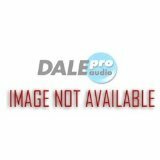 Compare prices on Peavey Sanctuary Series at ShopPlanetUp.com – use promo codes and coupons for best offers and deals. We work hard to get you amazing deals and collect all available offers online and represent it in one place for the customers. Now our visitors can leverage benefits of big brands and heavy discounts available for that day and for famous brands.